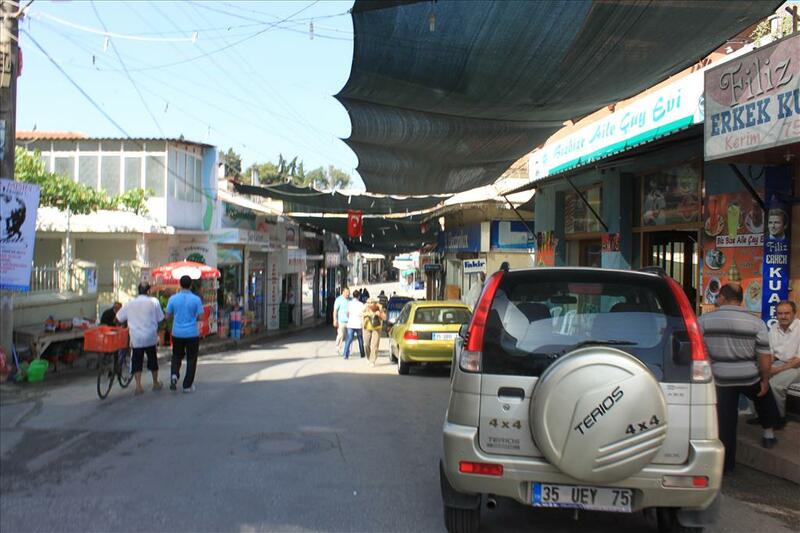 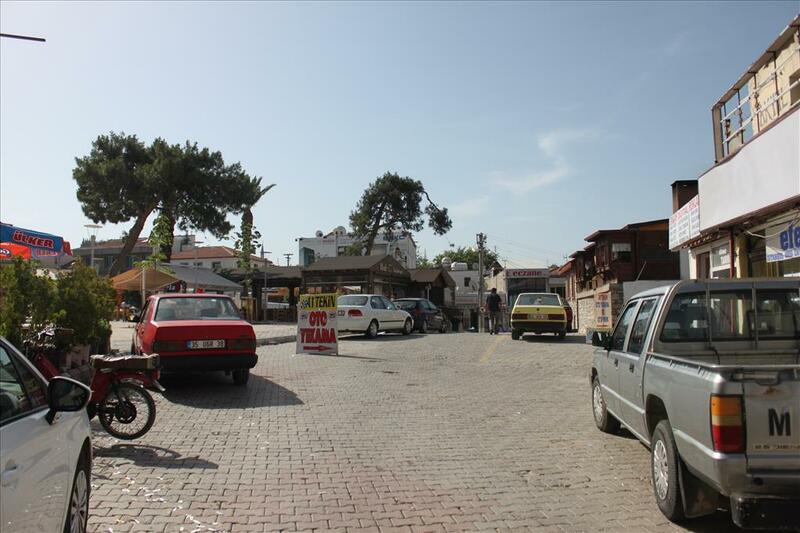 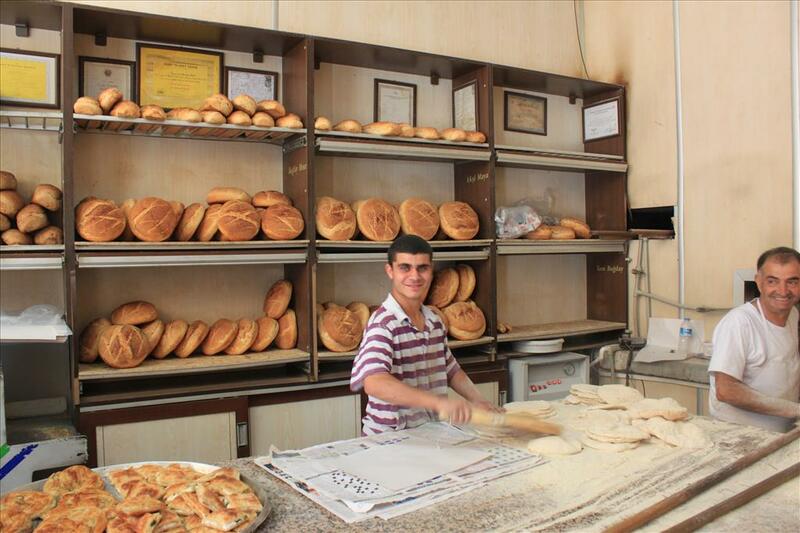 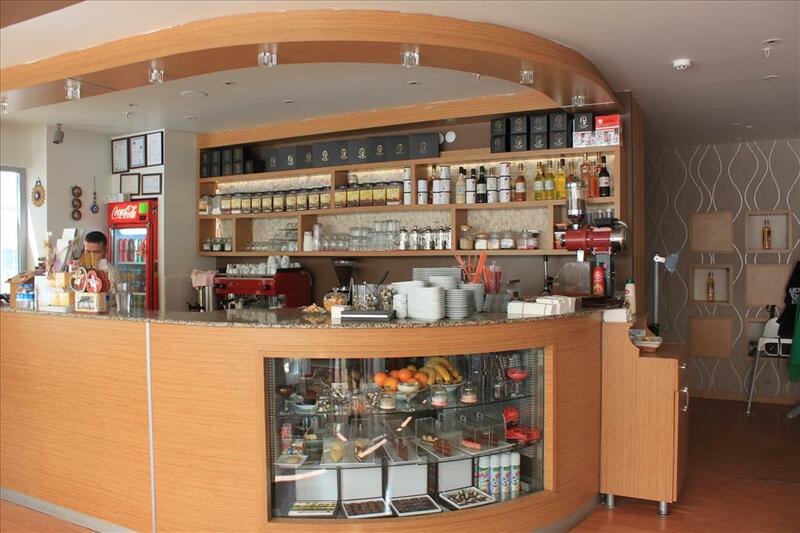 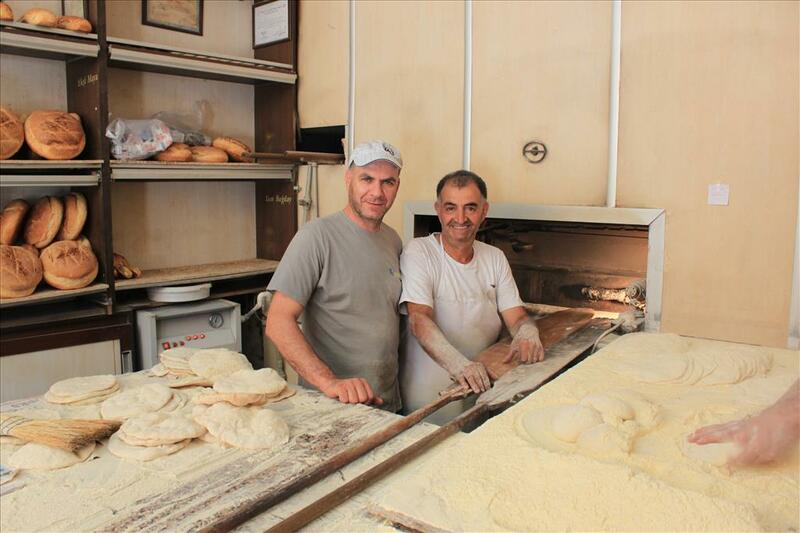 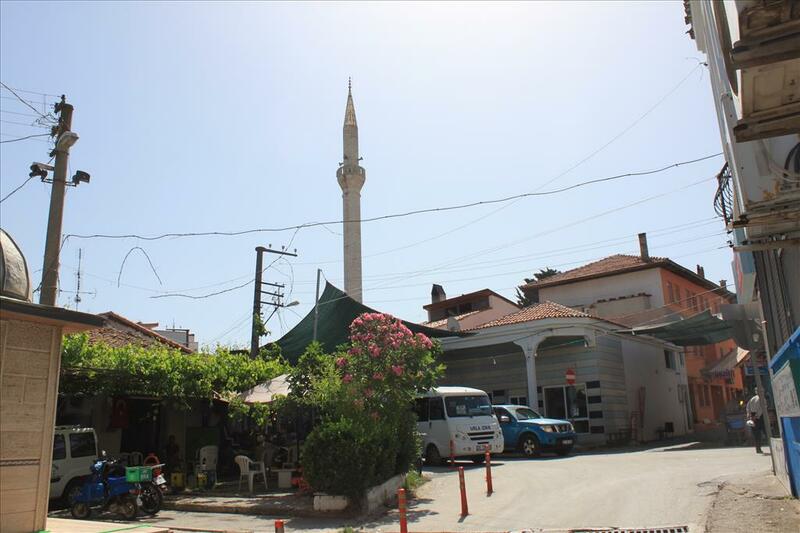 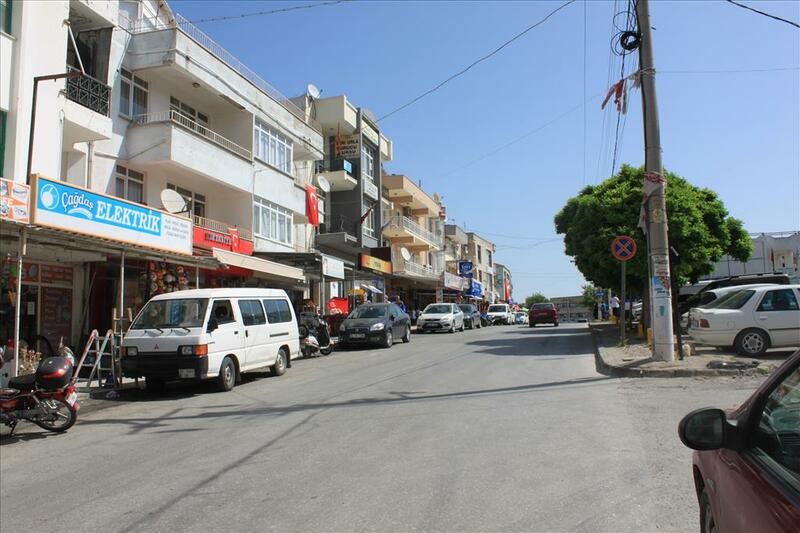 Urla is a town and the center of the district of the same name in İzmir Province, in Turkey. 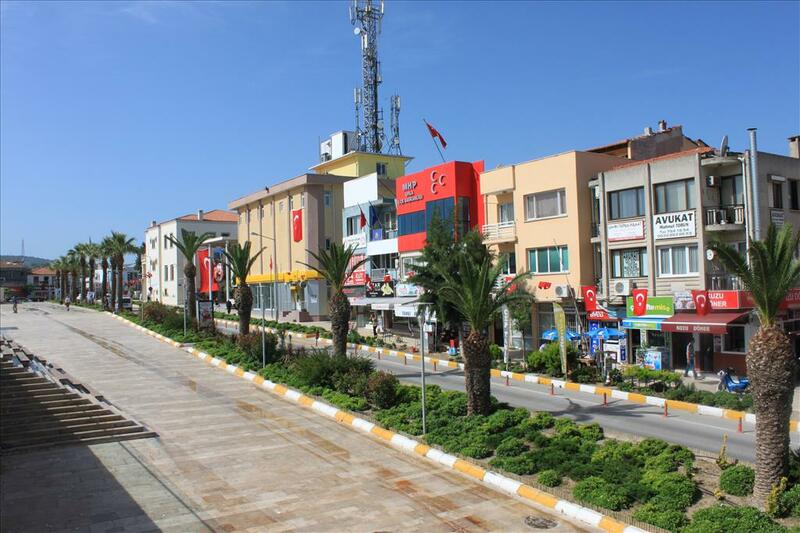 The district center is located in the middle of the isthmus of a small peninsula which protrudes northwards in the Gulf of İzmir and which carries the same name as the town (Urla Peninsula), but its urban tissue is comparatively loose and extends eastwards to touch the coast and to cover a wide area which also includes a large portion of the peninsula. 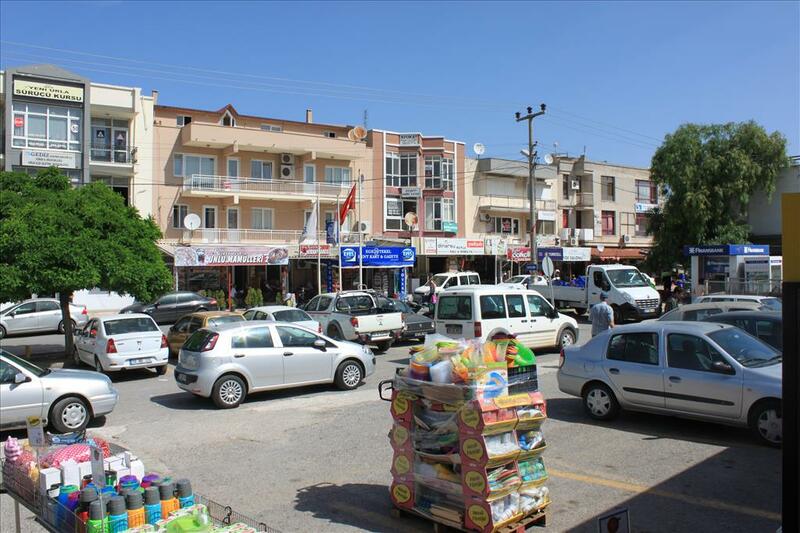 Sizable parts in the municipal area, owned by absentee landlords, remain uninhabited or are very rural in aspect. 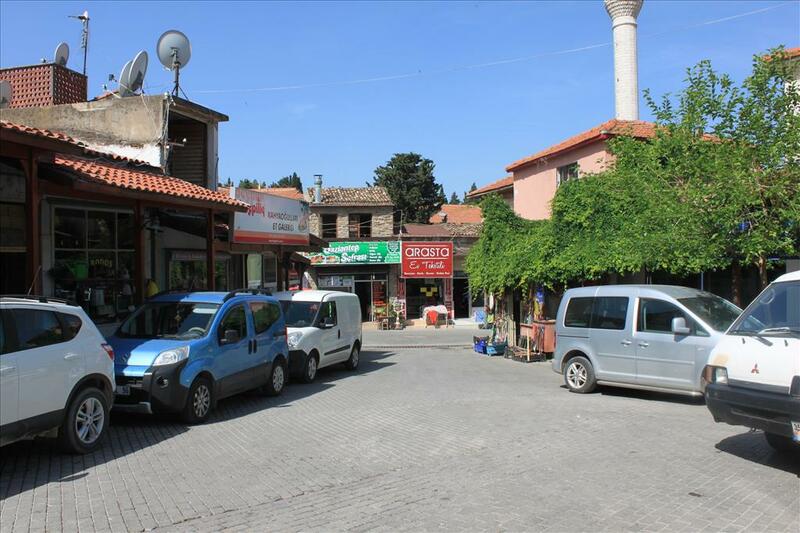 The peninsular coastline present a number of compounds constituted by seasonal residences along the beaches and the coves and which are administratively divided between Urla center’s municipal area or its depending villages. 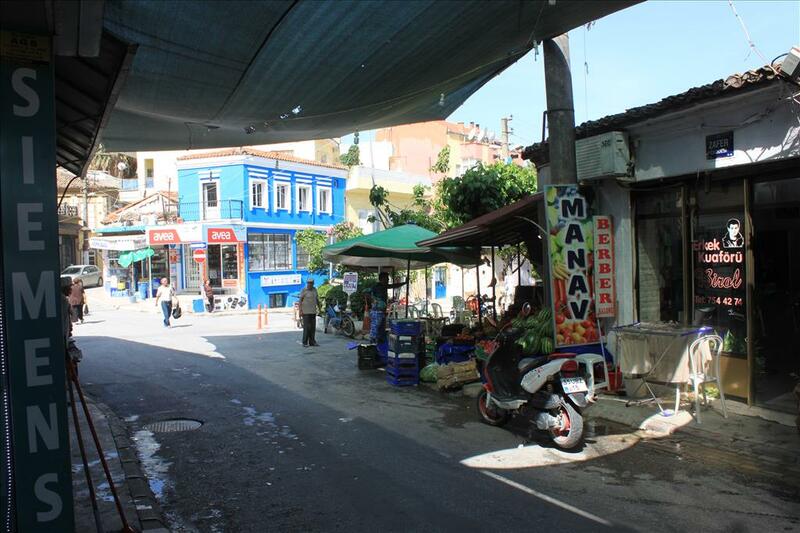 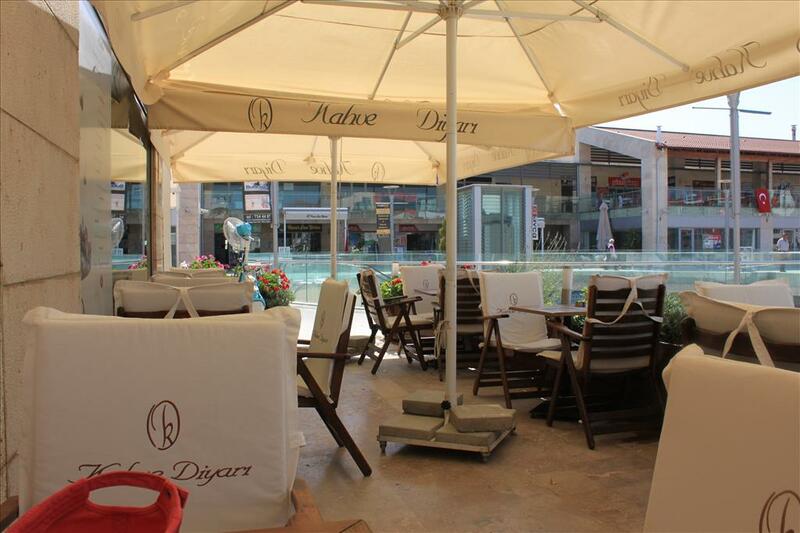 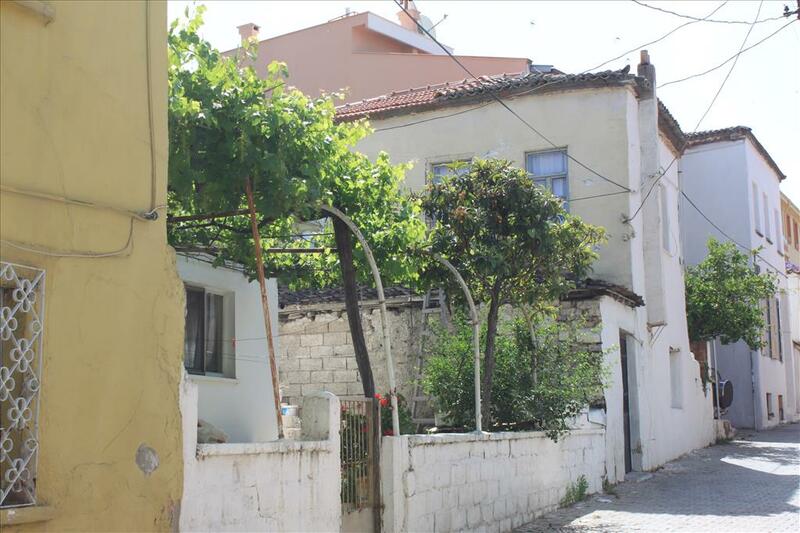 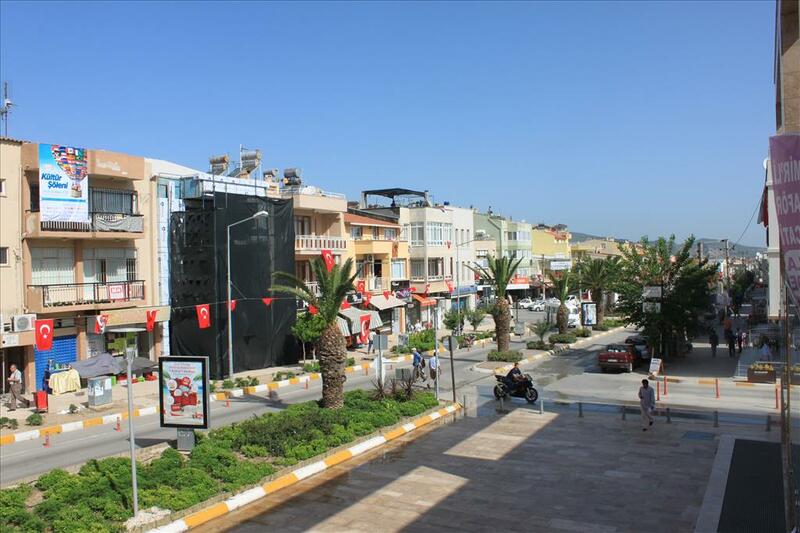 Urla district area’s eastern end neighbors the western-most district of the Greater Metropolitan Area of İzmir, Güzelbahçe, and urbanization is much denser across that part, contributing to the whole district’s average urbanization rate of 75%. 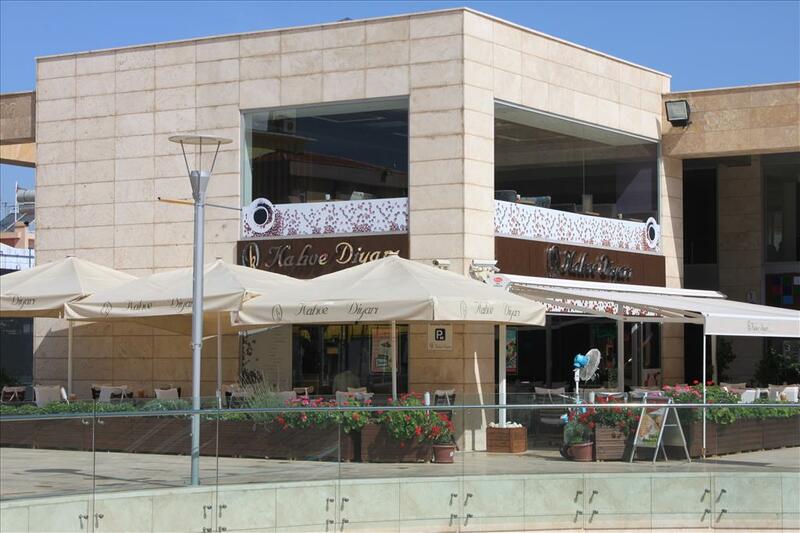 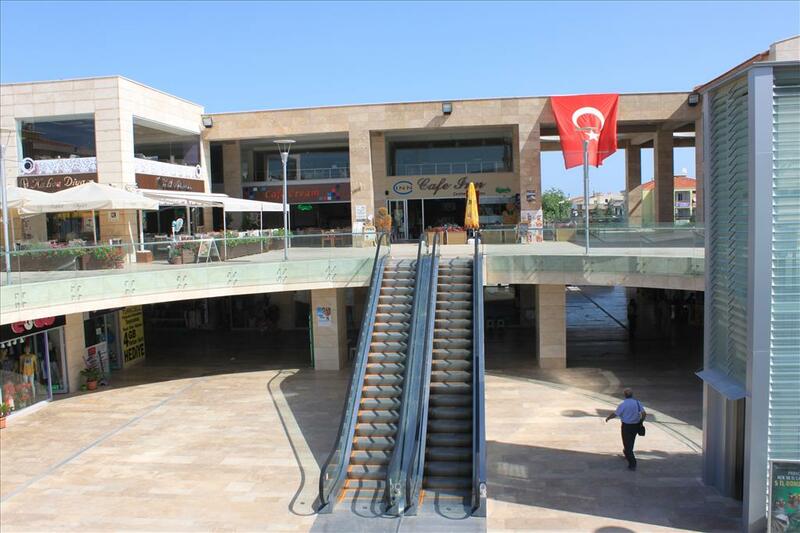 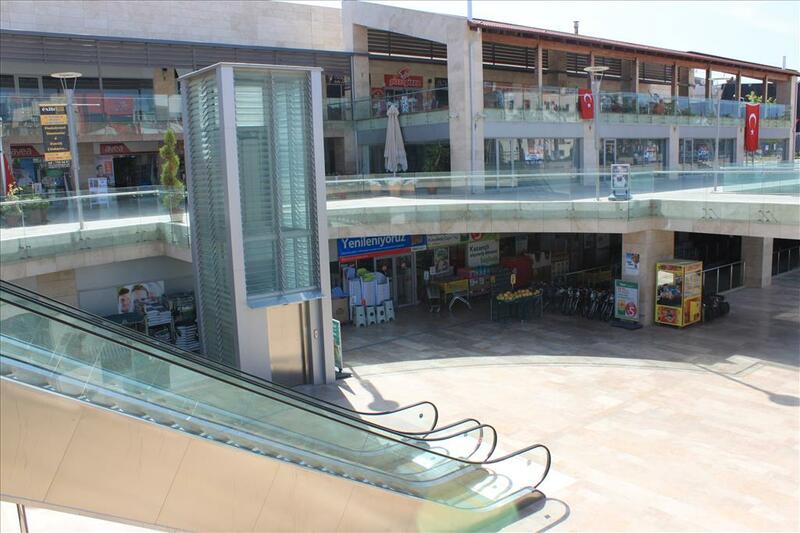 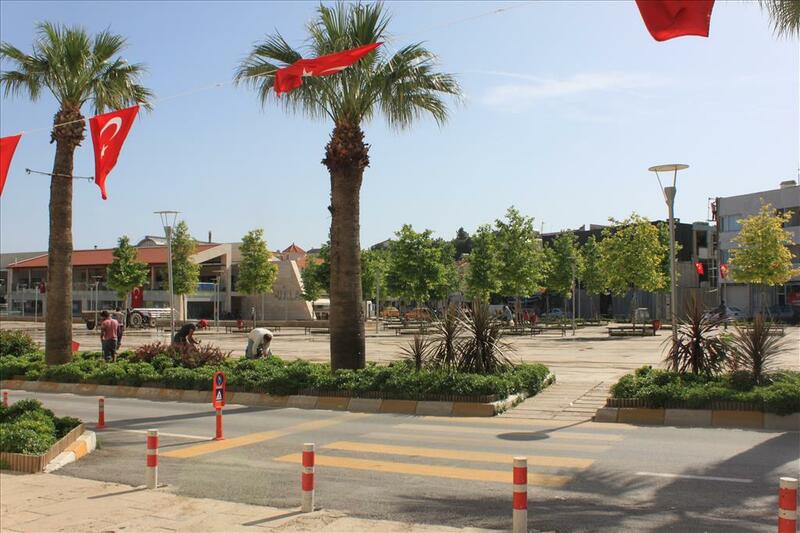 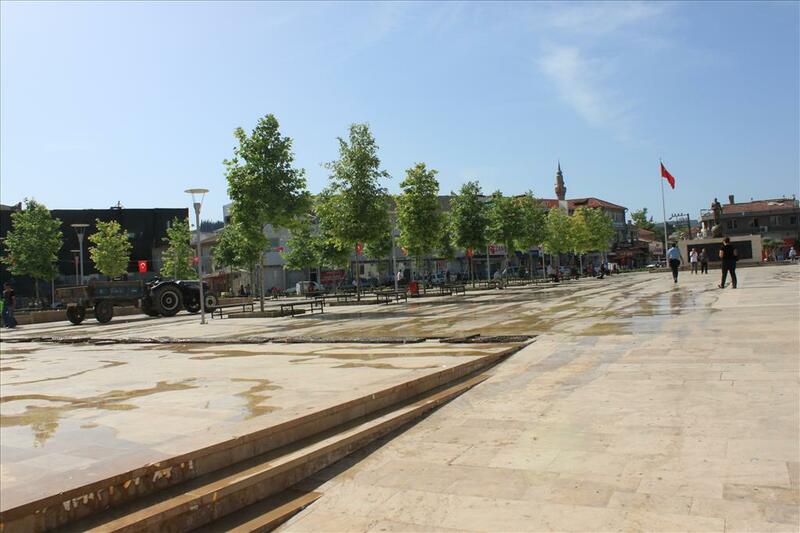 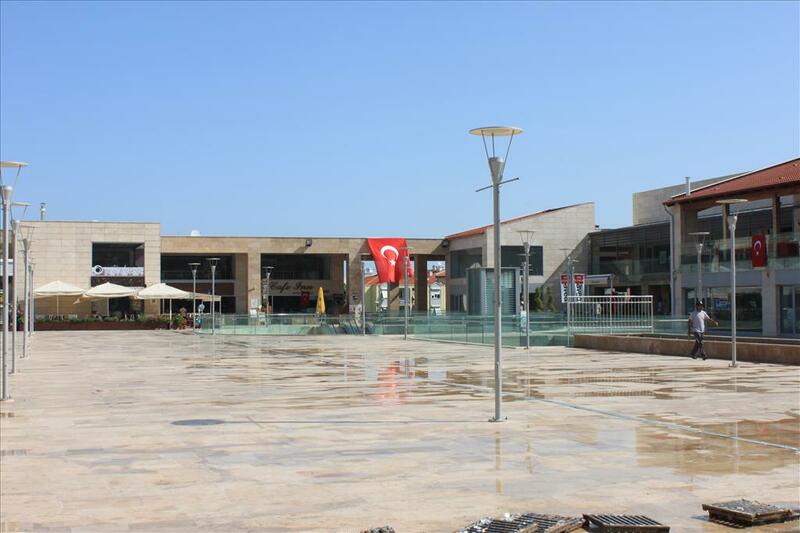 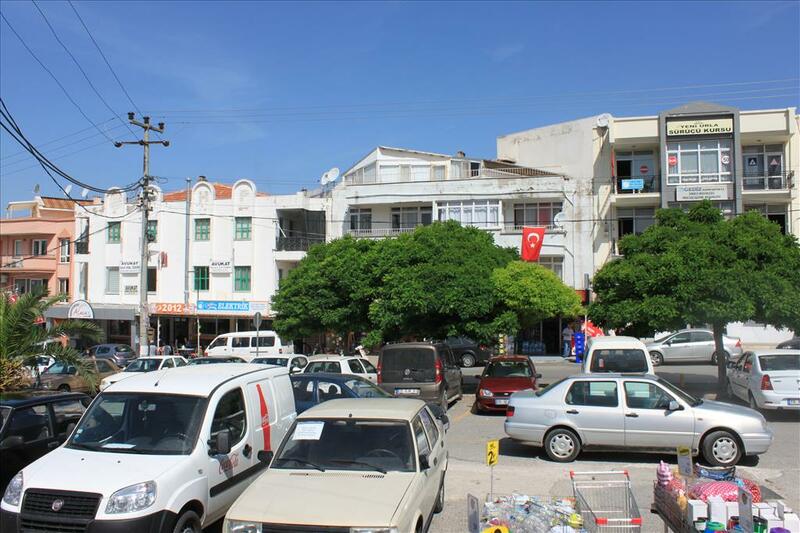 With İzmir center (Konak) at a distance of only 35 km (22 mi), an important part of Urla’s population is composed of residents, often wealthy, who commute to the big city every day, access to and from İzmir and Çeşme, an international center of tourism at a distance of 45 km (28 mi) from Urla, having been greatly facilitated by the building of a six-lane highway. 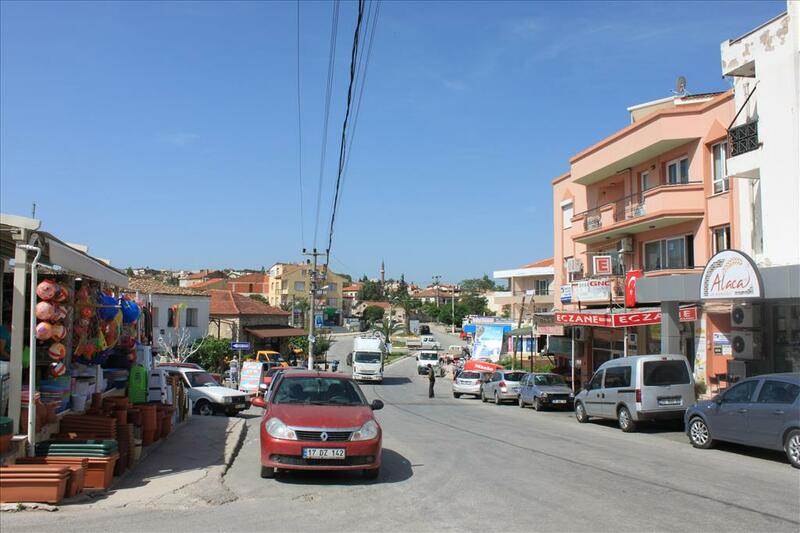 Urla district nevertheless manages to preserve an overall outlook of a pleasant suburb and resort, and as it extends to the west along Karaburun Peninsula, where it borders on the districts of Çeşme and Karaburun, secondary residences built along the coast or large farms of the interior, as well as native villages, all bearing typical Aegean characteristics, increase in number. 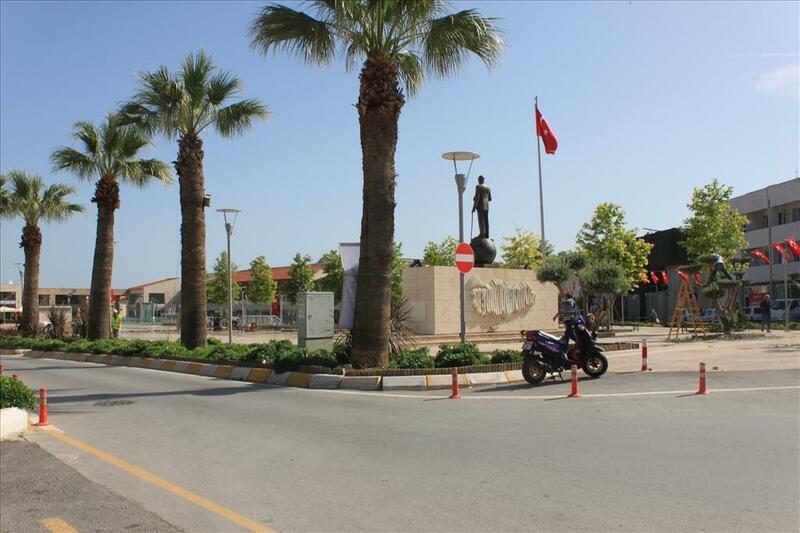 To the south, Urla district neighbors that of Seferihisar and the settlement pattern is thinner in that section, with even some empty land, although housing projects targeting İzmir’s professional classes start to show a rising interest for that section as well. 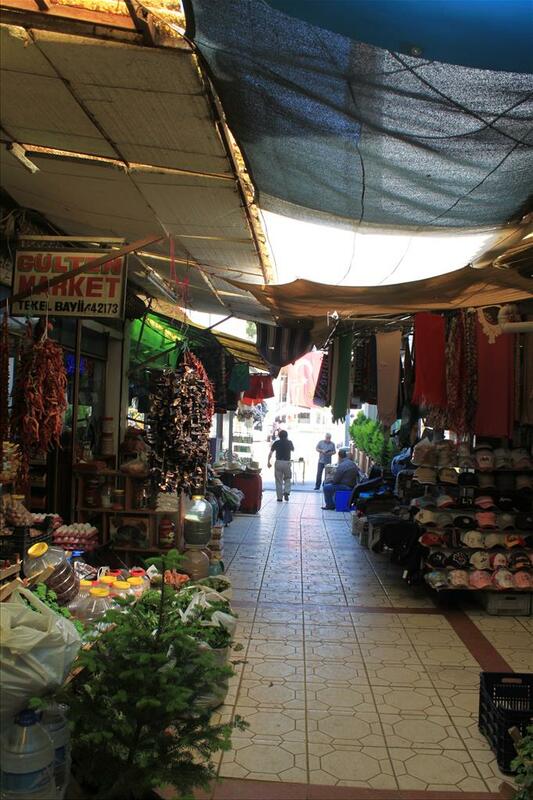 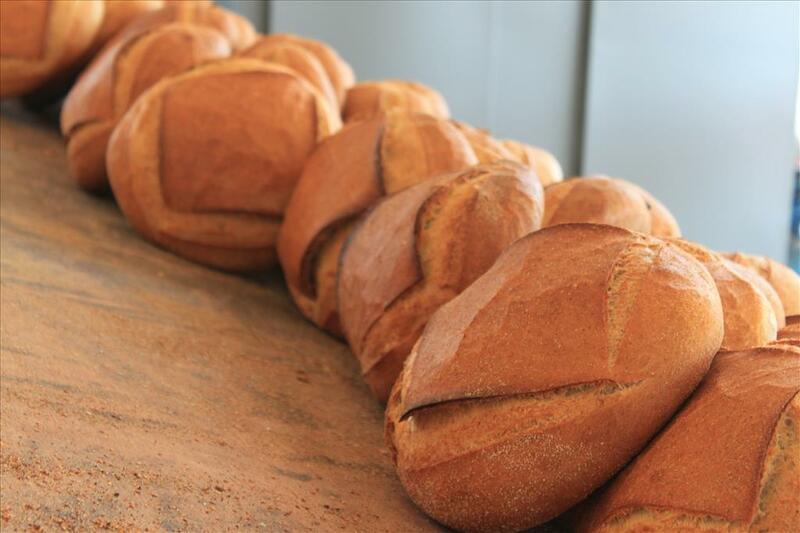 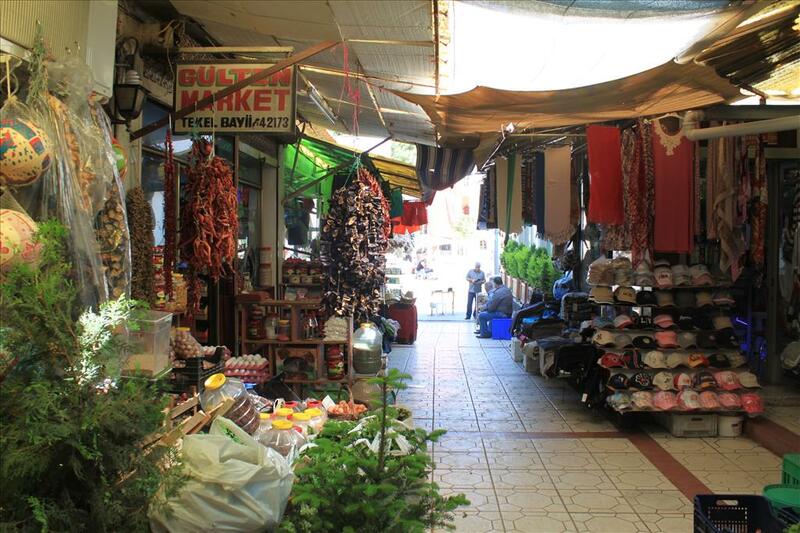 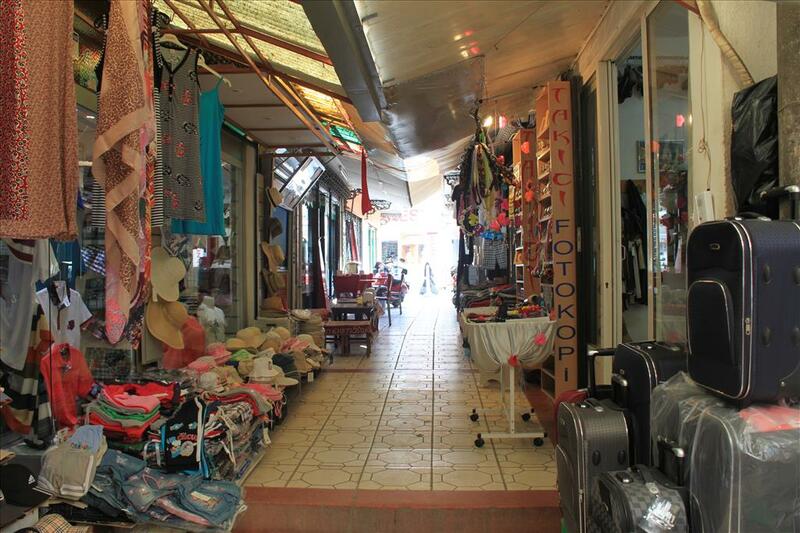 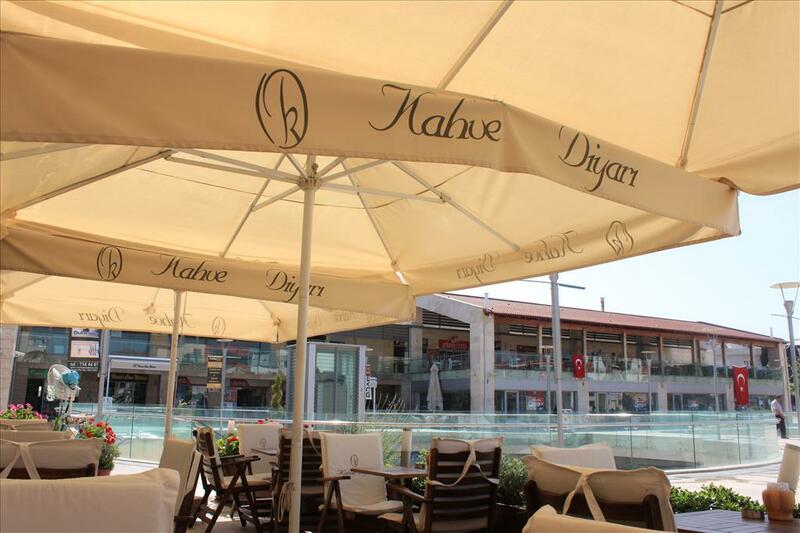 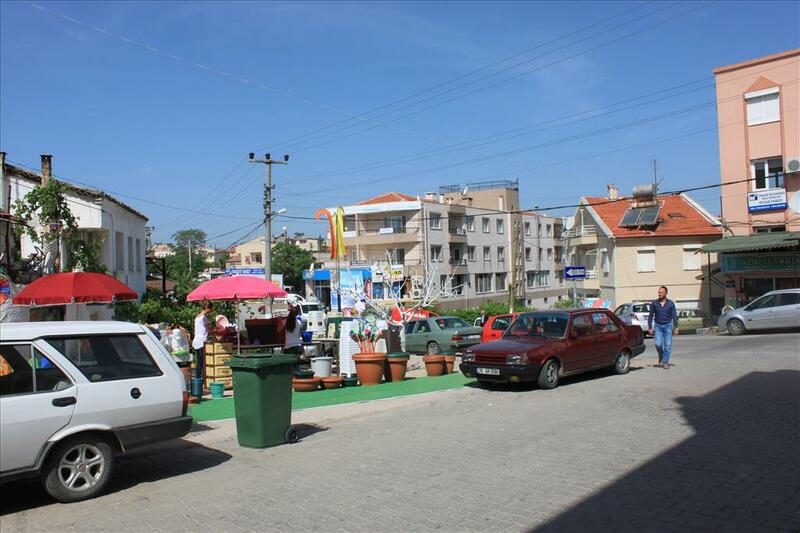 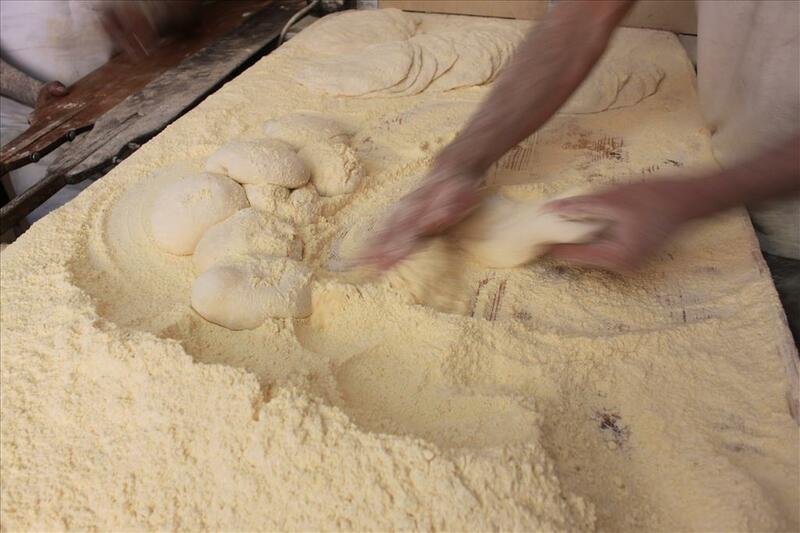 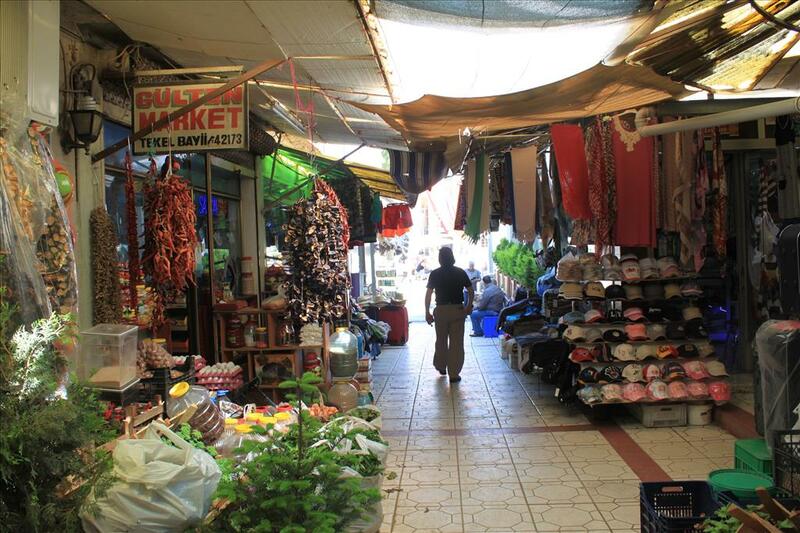 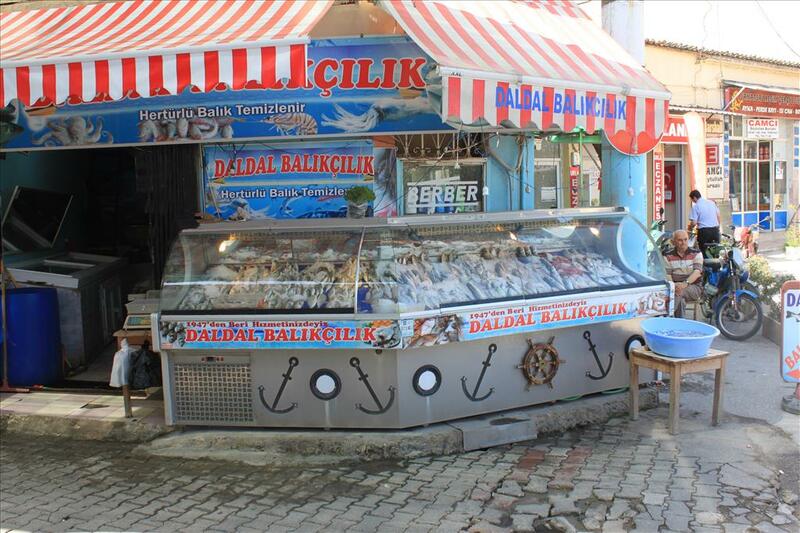 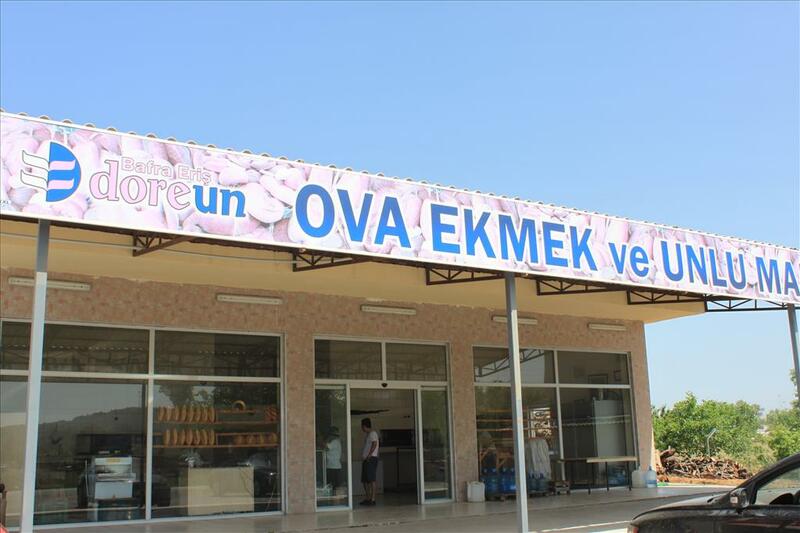 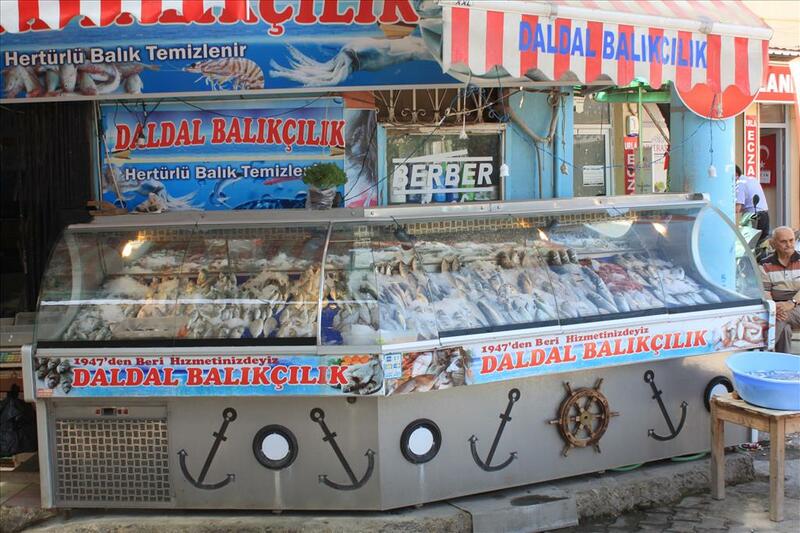 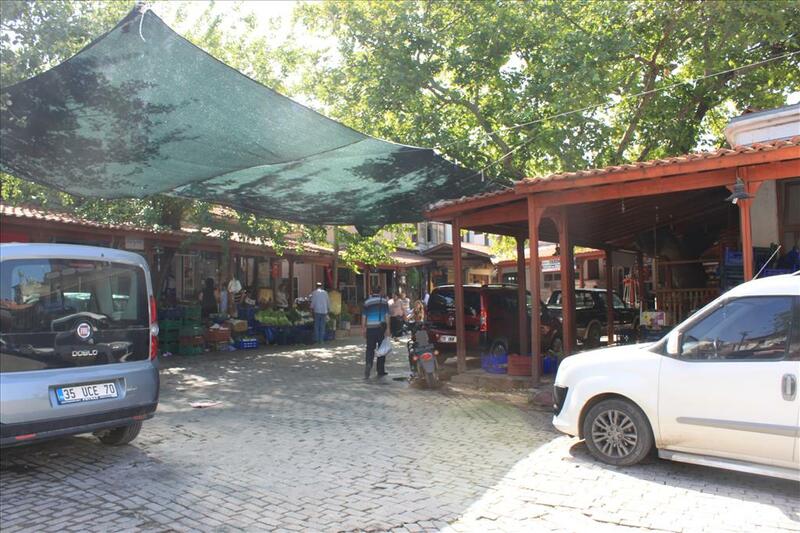 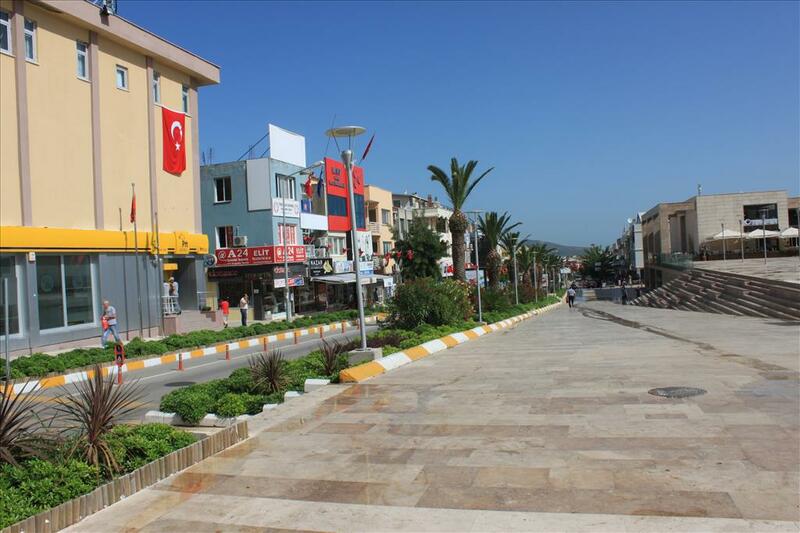 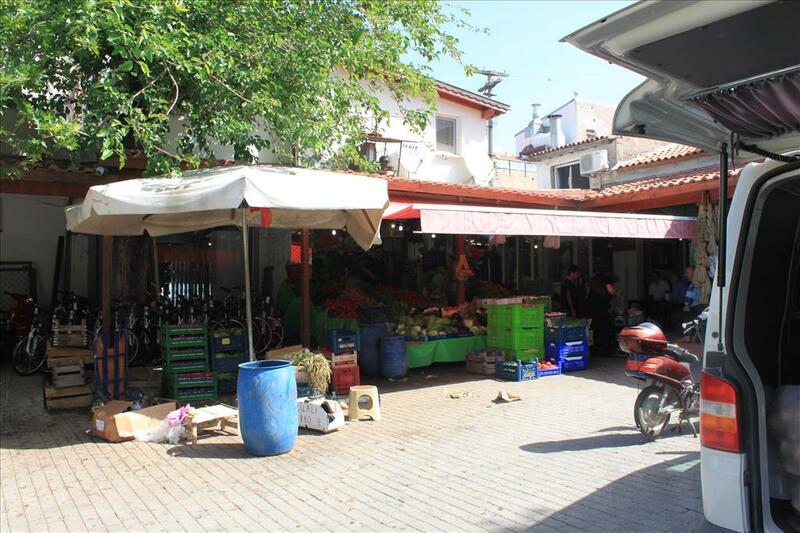 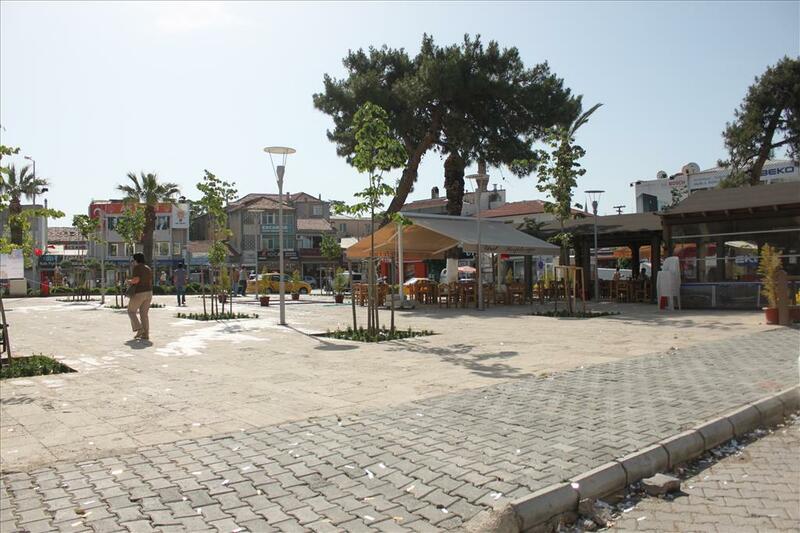 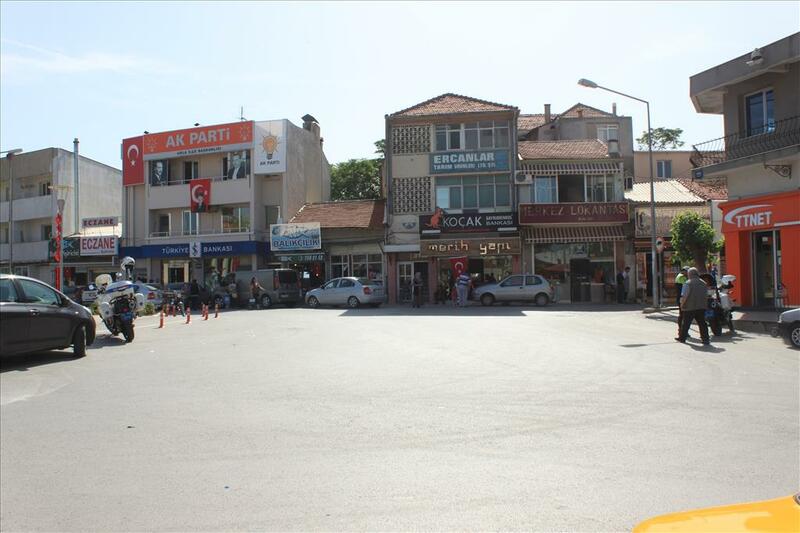 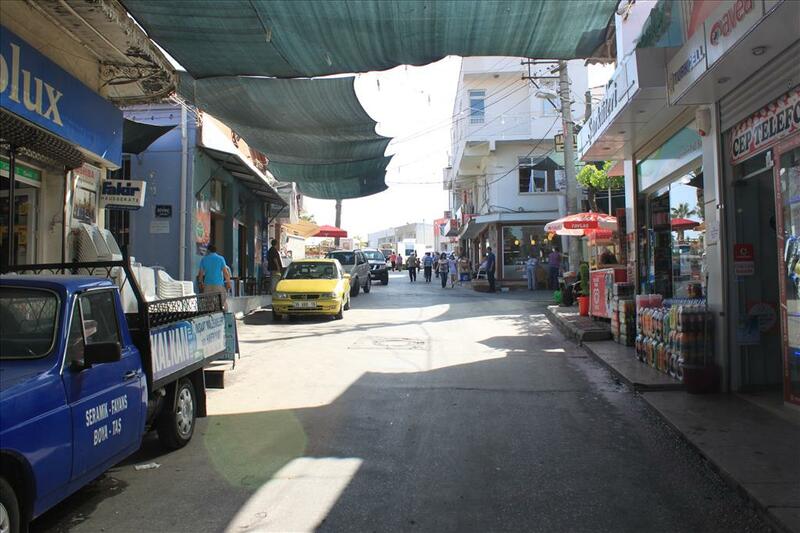 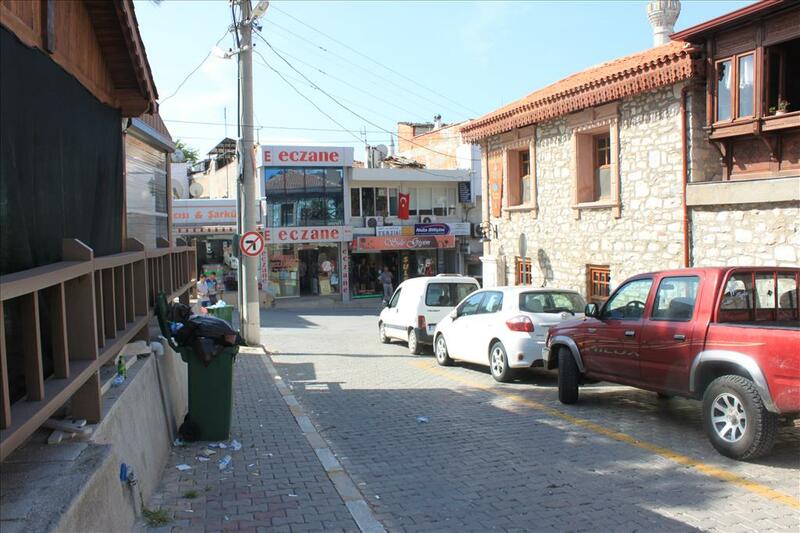 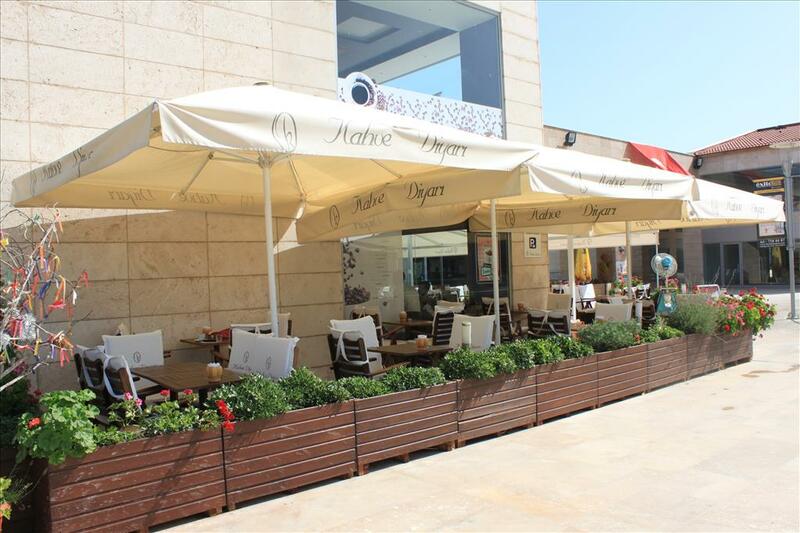 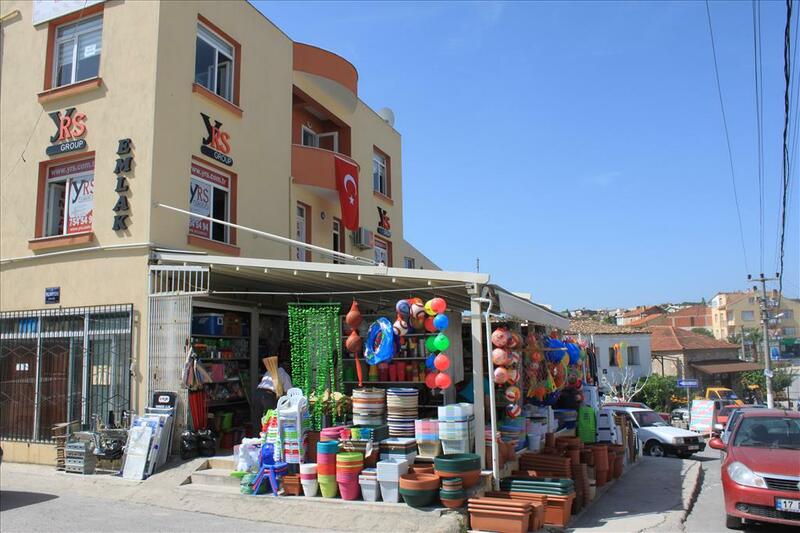 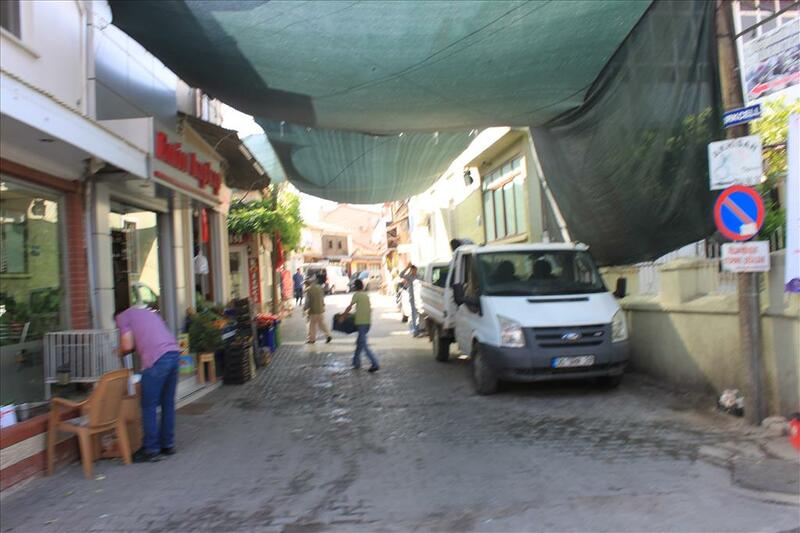 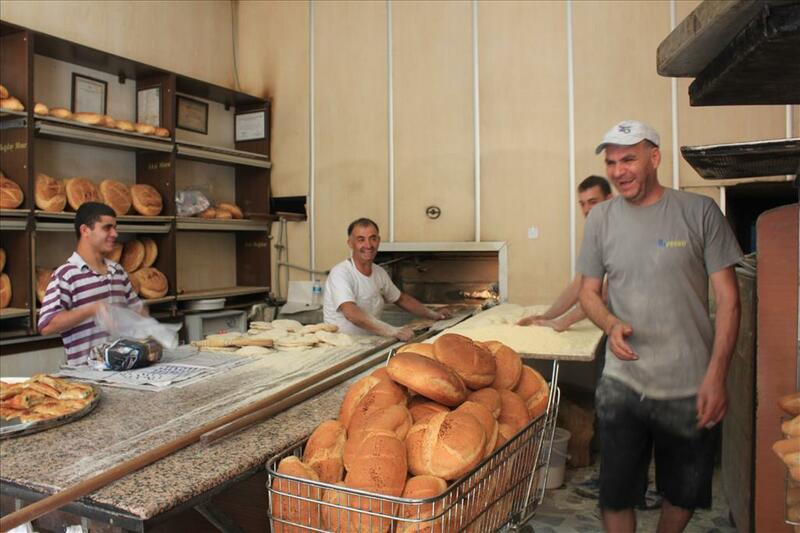 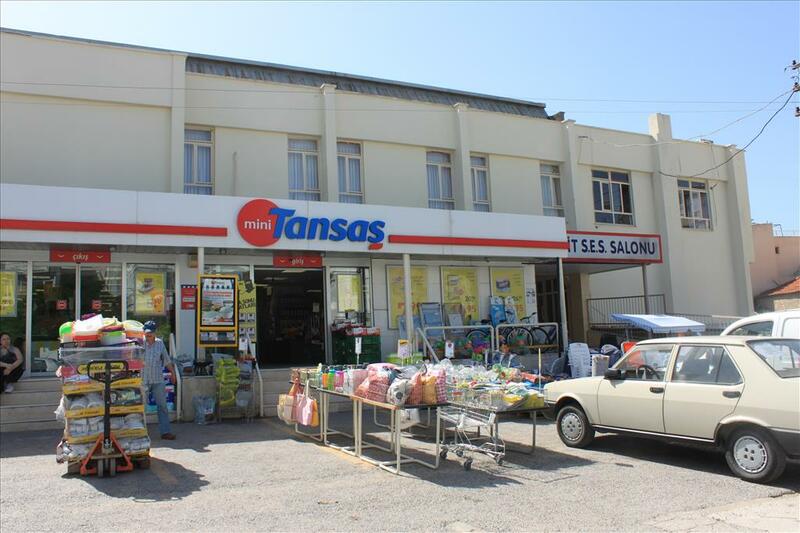 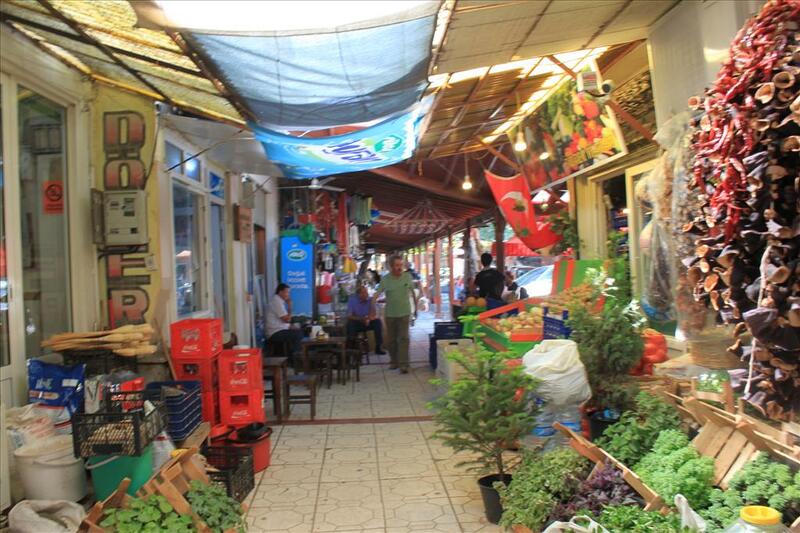 In economic terms, agricultural products, and especially the fresh produce for the vast nearby market of İzmir, occupy a prominent place in Urla’s economy, with fish, poultry and flowers standing out. 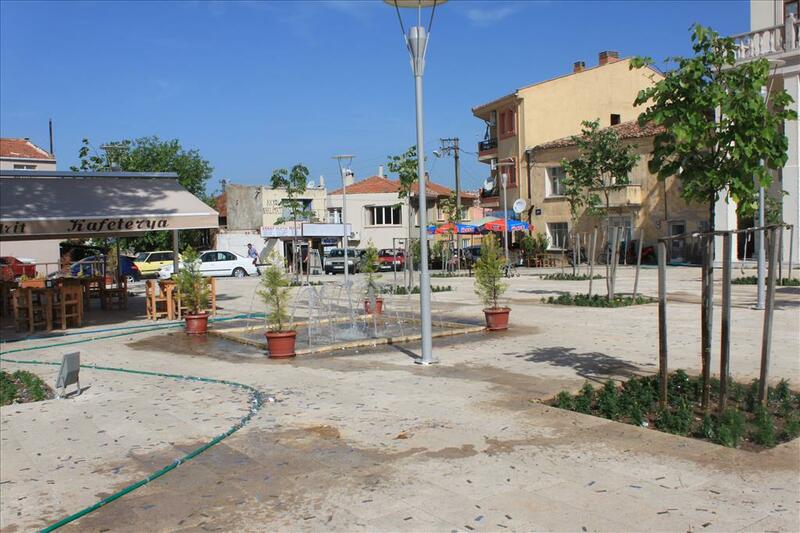 The name “Urla” is derived from the Greek Βουρλά (“Vourla”) meaning marshlands and the town was cited as such in western sources until the 20th century. 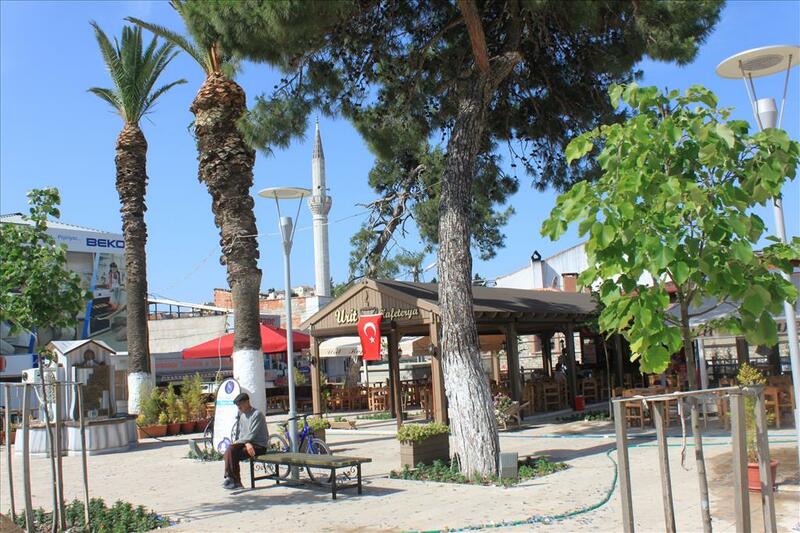 Urla is where the ancient city of Klazomenai is located and its highly interesting remains are much visited, while the name lives on in the unofficial appellation used in the region for part of the coastline of the district, “Kilizman” (Former name of Güzelbahçe). 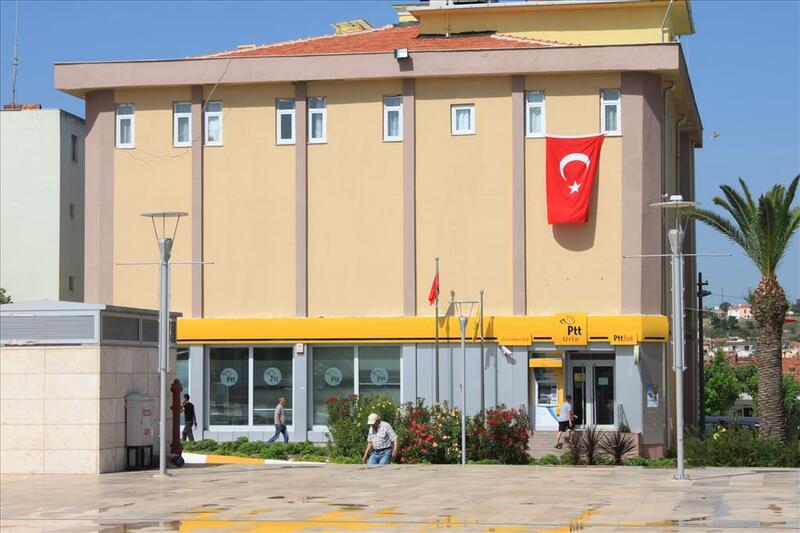 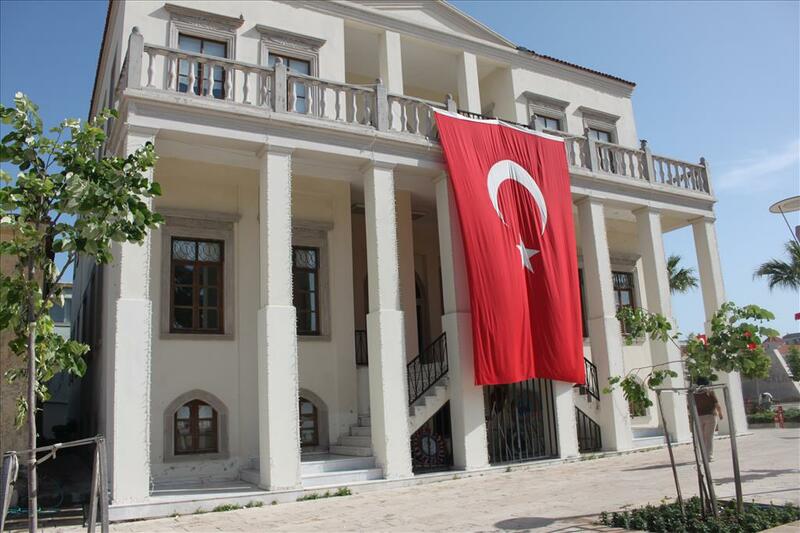 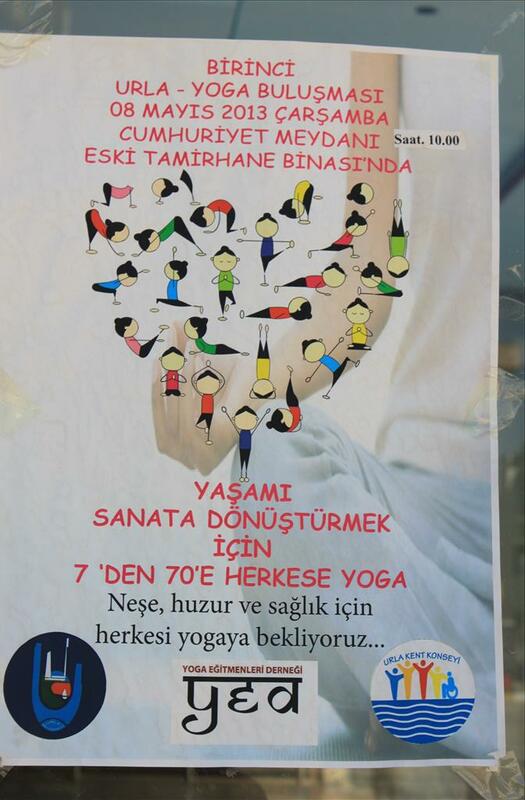 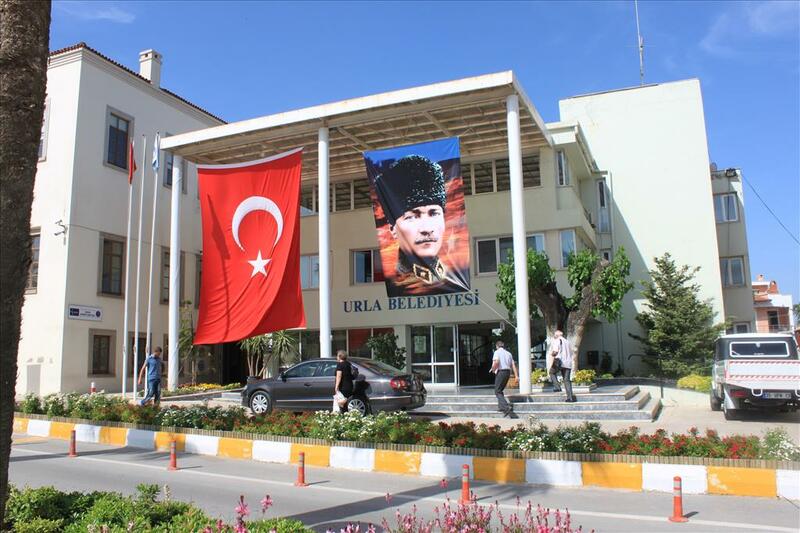 With literacy among the highest in Turkey at 97%, Urla is also home to İzmir Institute of Technology. 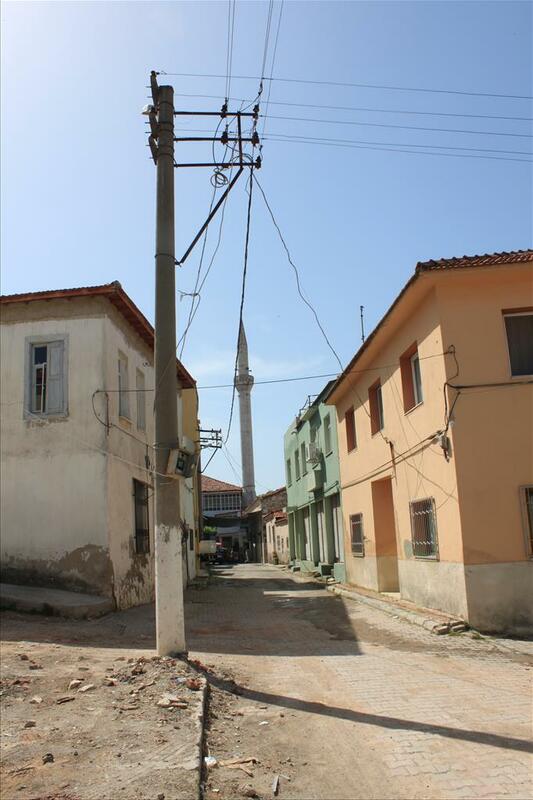 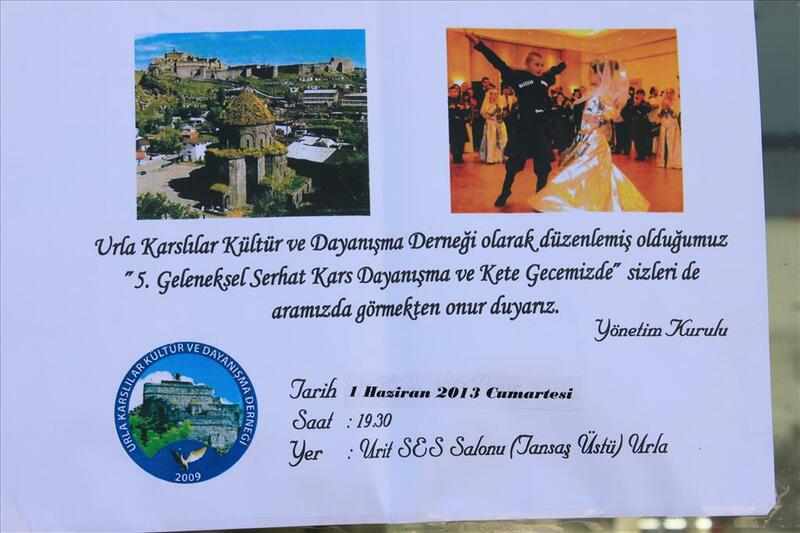 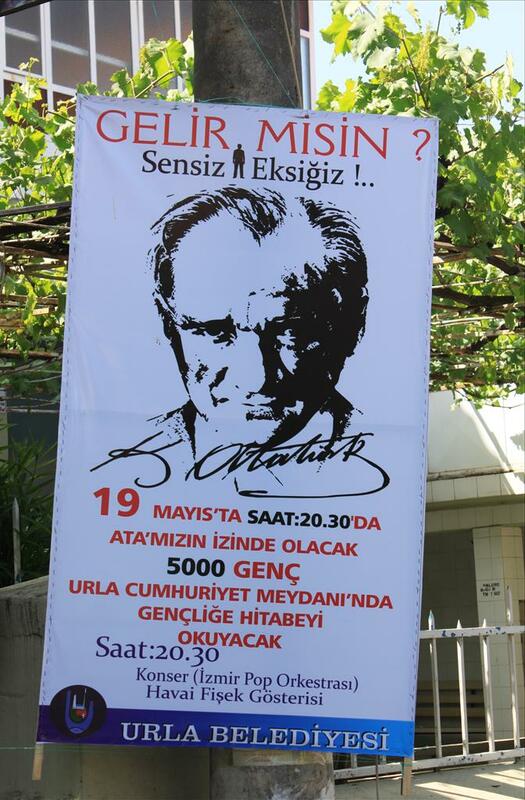 Urla prides itself for having raised two important men of letters, Giorgos Seferis and Necati Cumalı.